Excellent high traffic location with potential for retail, fast food, service industry and more. Endless possibilities! Zoned business. 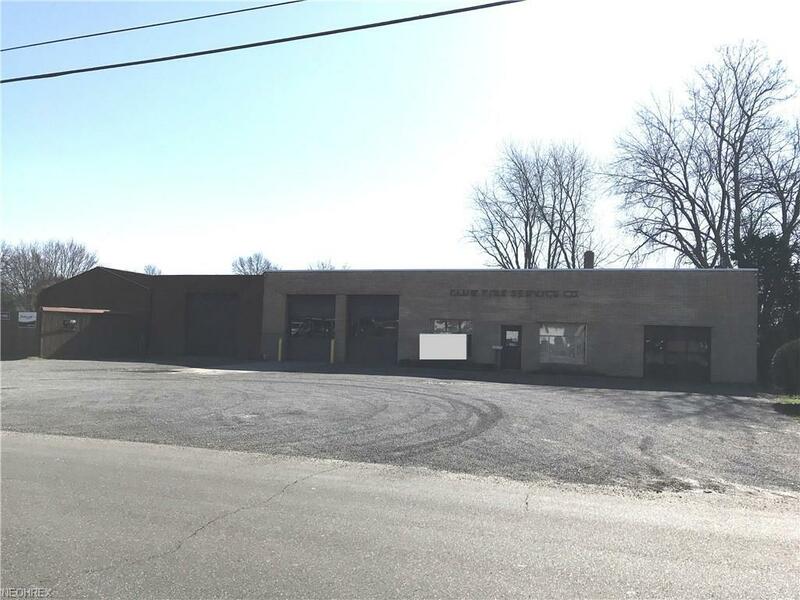 1.4+/- acres provide plenty of space for your business with ample off street parking. 8,514 square feet in three buildings. 5,514 square feet in the main building which was built in 1962 and is masonry construction. New roof on main building in 2017+/-. Additional 3,000 square feet in the 30 X 60 & 30 X 40 buildings. 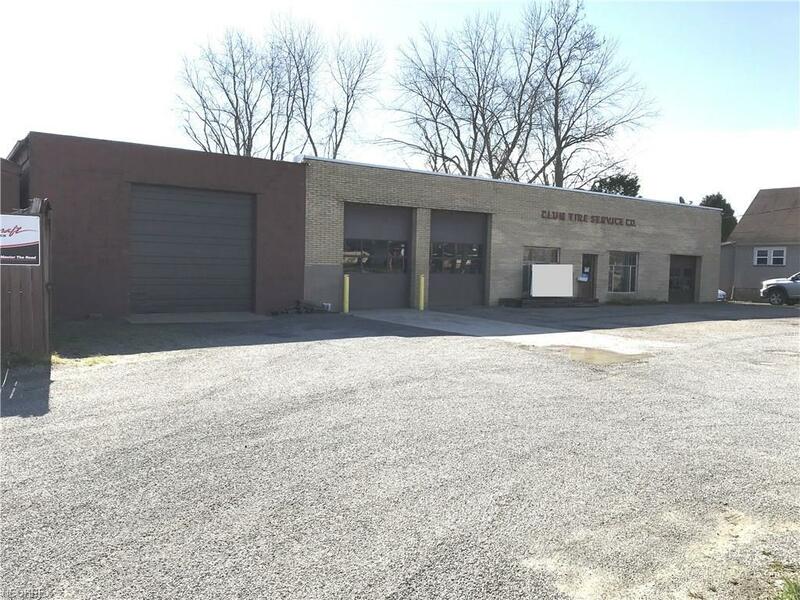 1.45+/- acres with frontage on South Broadway and behind the building at Jefferson Street. New Philadelphia water and sewer available across the street. Tap fees apply. 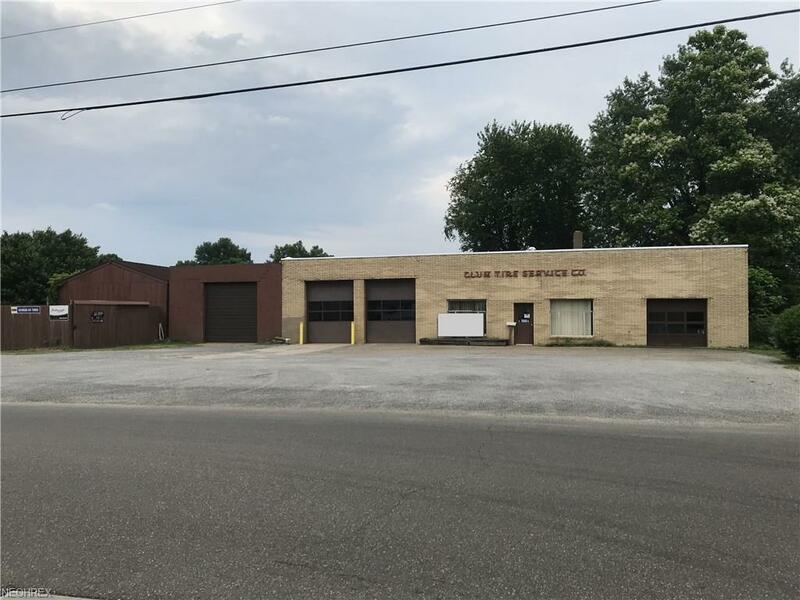 Excellent location in the growing south side of New Philadelphia. 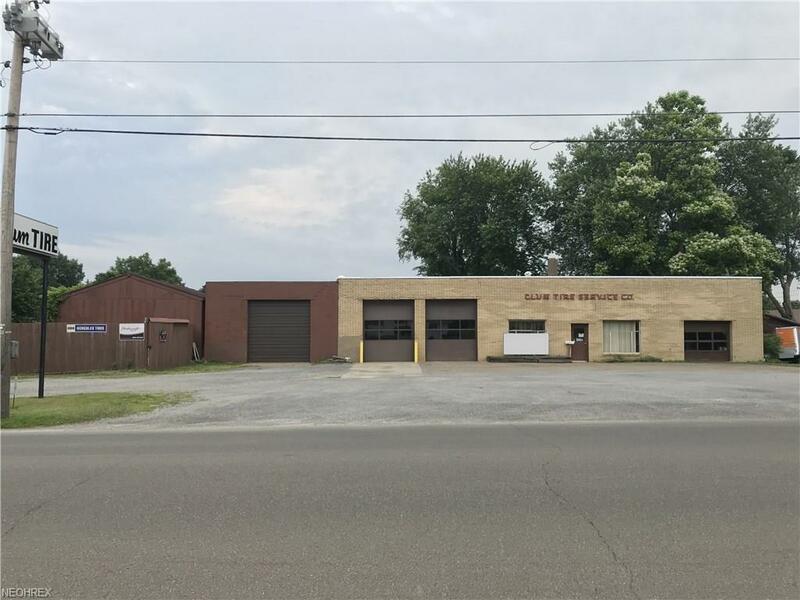 Easy access to the highway, approximately 1/2 mile to State Route 250 and 2 miles to Interstate 77. Previously Clum Tire. Real estate only, no business or equipment.